The first celebration of this Day was held in 1998, in France, when several cities stopped the car movement. In next years this tradition was taken over by other European counties and cities, and in the recent years – non-European countries (Canada, USA). For the first time Car Free Day is celebrated due to decisions of local government of a city and is held in the form of actions, campaigns, sanctioned by local authorities. The Car Free Day encourages motorists to give up their cars for a day. Sometimes, actions last for more than one day. The purpose of this event is to draw attention to the problem of air pollution by vehicles and to reduce exhaust gas concentrations in urban air, decrease noise pressure, promote alternative types of transportation. 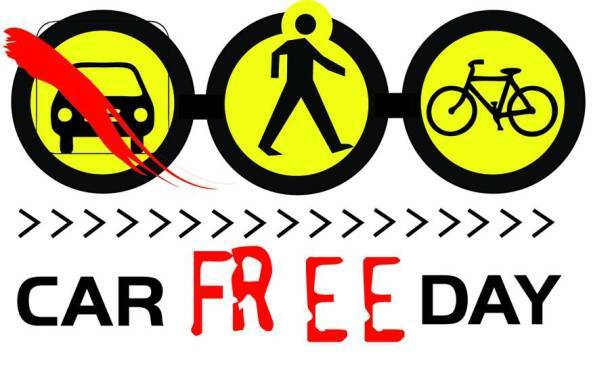 Car Free Day is not officially celebrated in Ukraine but such actions are initiated by NGOs in some cities.